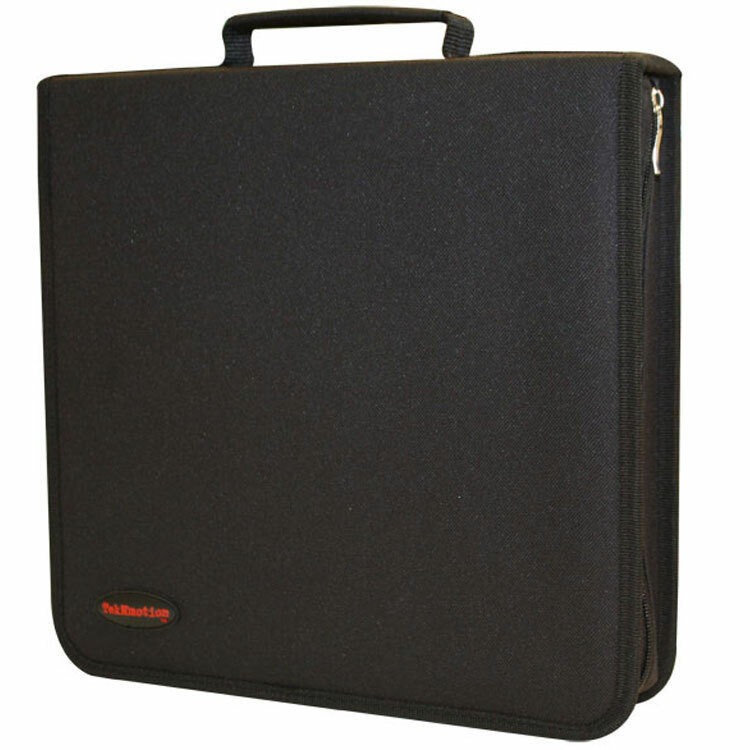 Available in capacities of 36, 96, 120, and 256, the TekNmotion disc case is a great way to efficiently organize your valuable CD or DVD collection. The durable 3 ring latching system is resilient and designed to prevent unintentional opening. 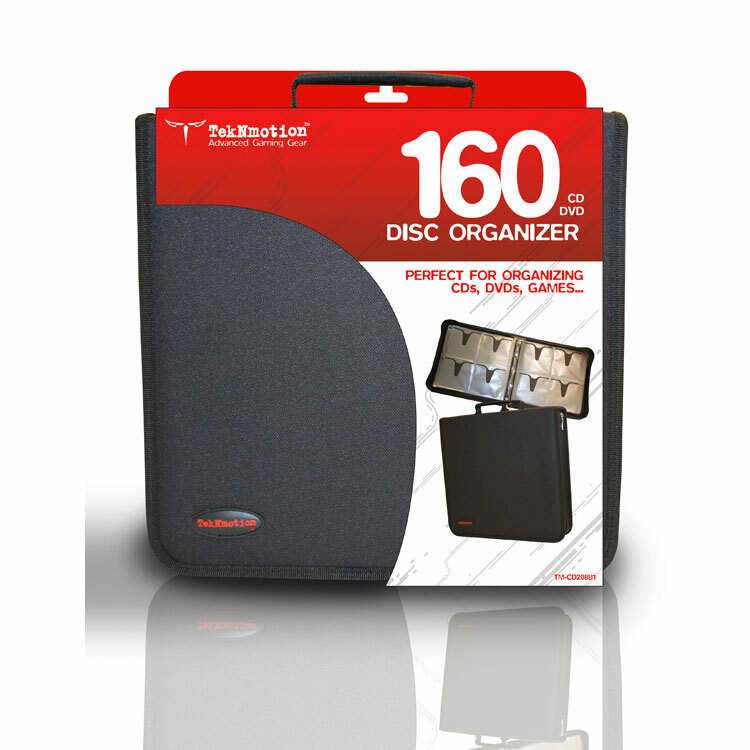 The quality materials used will ensure a long life and will keep your discs well organized and out of harms way.